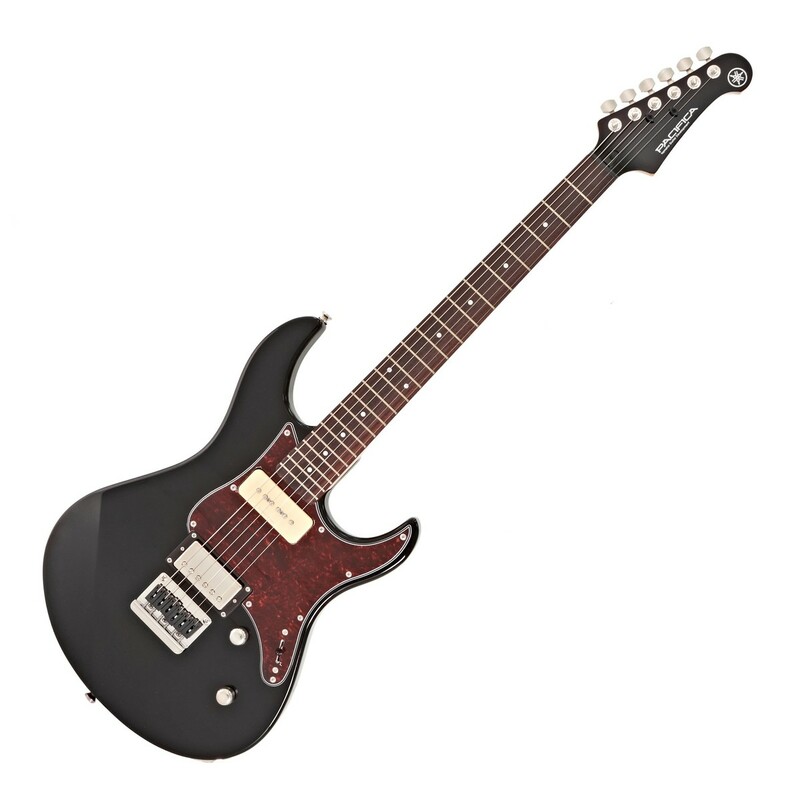 The Yamaha Pacifica 611H features a comfortable Alder body, with bolt-on Maple neck and Rosewood fingerboard for excellent playability. 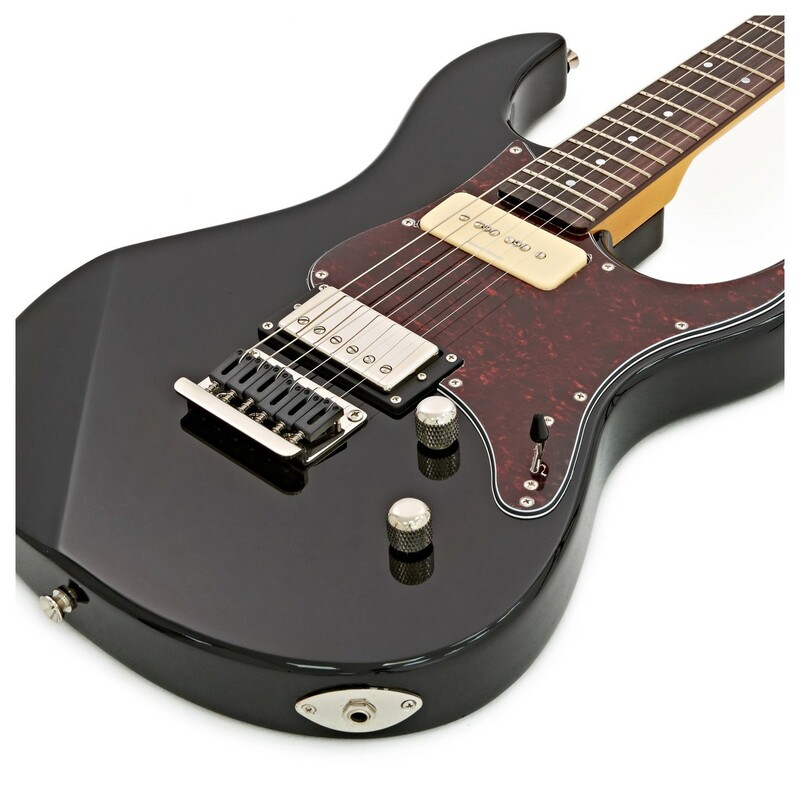 The guitars in the Yamaha Pacifica series are inspired by the first custom shop guitars. They all feature high build quality, tailored to the body and stage-matched hardware and rugged features. They are wonderfully versatile for various different applications and playing styles. With its Alder body and Black finish, Rosewood fingerboard and dot fret inlays, this guitar is very good looking. 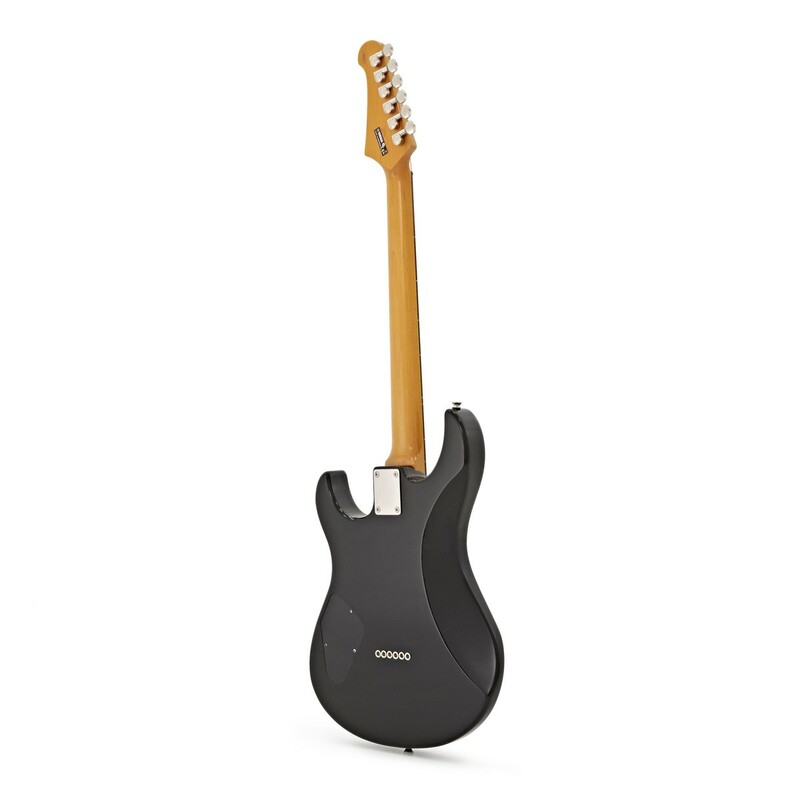 The Yamaha Pacifica 611H features a comfort-contoured body, bolt-on neck and 22 fret Rosewood fingerboard. Switch the pickup configuration with the 3-way switch featured on the 611H, along with the custom-wound Seymour Duncan pickups, this guitar produces an impressive range of vintage rock sounds. The Rosewood fretboard is naturally oily and works well for any surface that sees frequent human contact. The stray overtones are absorbed into the oily pours, making the sound richer than that of a Maple fingerboard. The Maple neck will withstand the test of time and usage as it has less reaction from environmental changes than other hardwoods. The Pacifica 611H also features Grover locking tuners which lock strings automatically for stable tuning and ultra-fast string changes. Yamaha Guitars have seen a huge surge in popularity recently thanks to the continued success of the Yamaha Pacifica range, offering playability and versatility to newer guitarists. 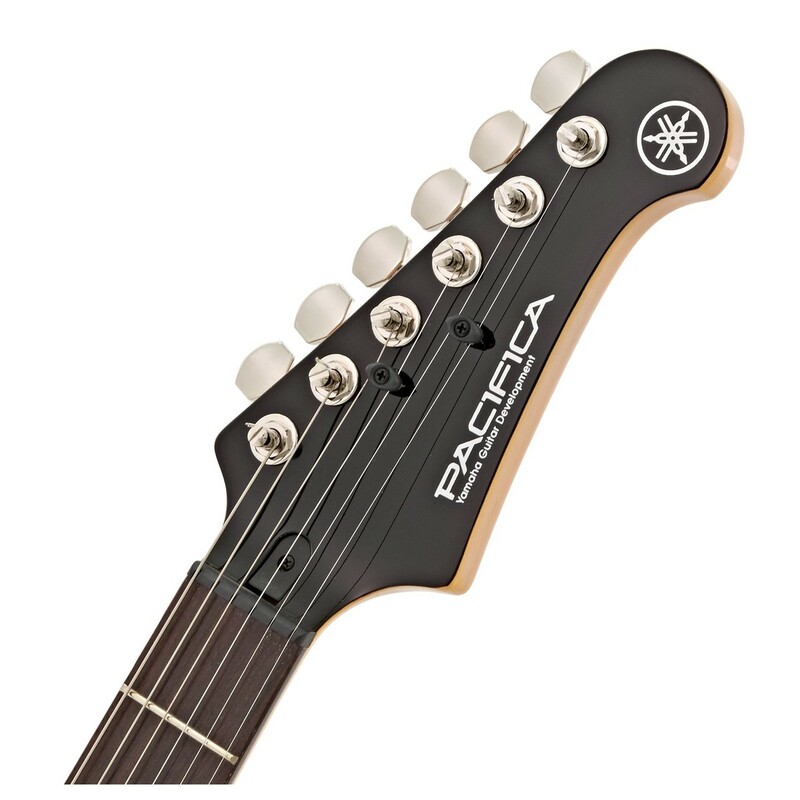 The award winning Pacifica series matches vintage vibe with modern performance. Designed to be player focused, the Pacifica range offers sound, feel and versatility ready for any style or stage.